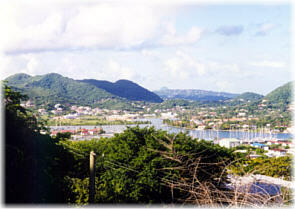 The villa offers a stupendous array of options that allows an enjoyable and affordable stay in St. Lucia. Approved by the Ministry of Tourism, this location offers much for the money. 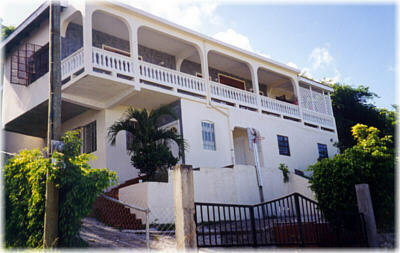 This newly constructed building is located on the hillside at Gros Islet with a majestic view of historical sites and the Caribbean sea. Enjoy the spectacular views from the balcony!